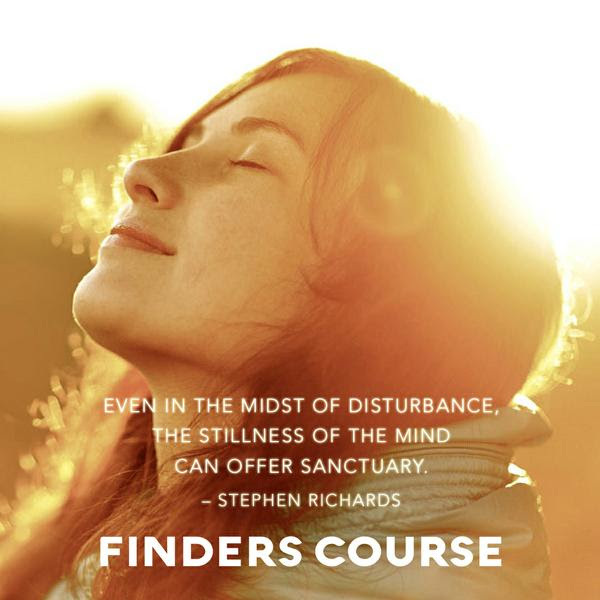 Instant access to a free 3-part video series on finding your Meditation Fit…. Have you ever wondered if the meditation you’re doing is really a good fit for you? Or perhaps you tried a few types and weren’t getting the results you desired? 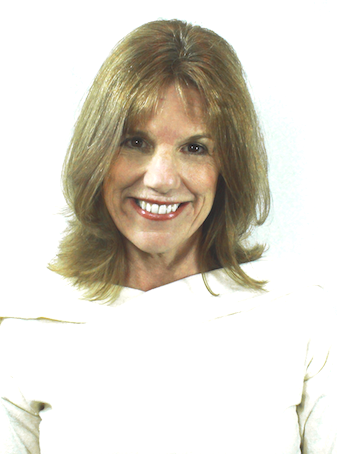 physical well being, and passionate aliveness – If you have the right fit! while others using the same techniques struggle to get there. featured speaker at universities like Harvard, Yale, and Stanford. 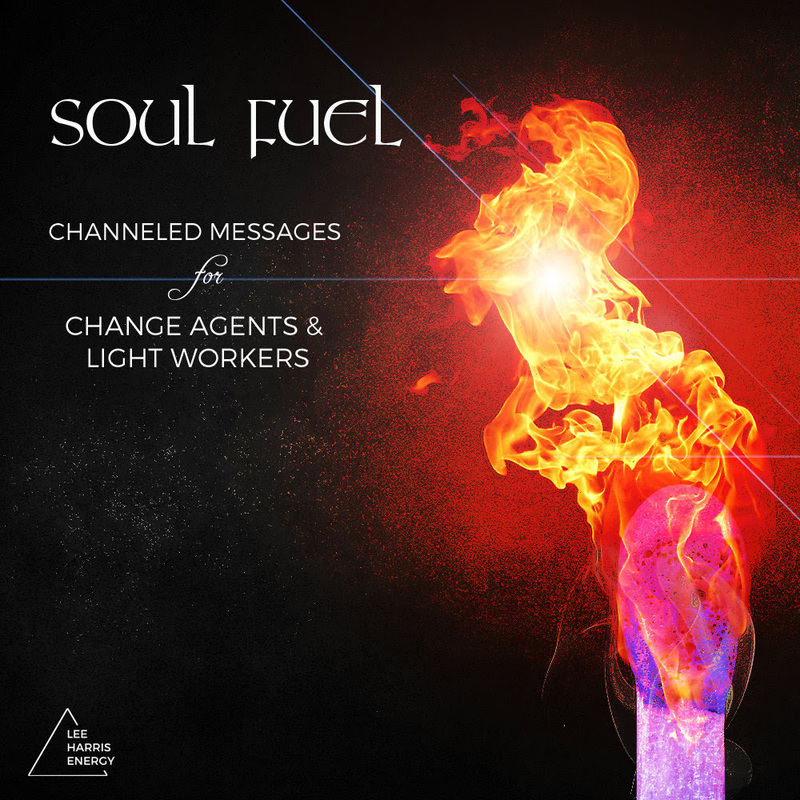 His work has also regularly been featured at leading academic conferences and public forums, such as Deepak Chopra’s Sages and Scientists Symposium and TEDx. awakening, and spirituality in your unique way. P.S. In one of the videos, Nichol shares a technique you can implement immediately that she used to accelerate her own awakening. 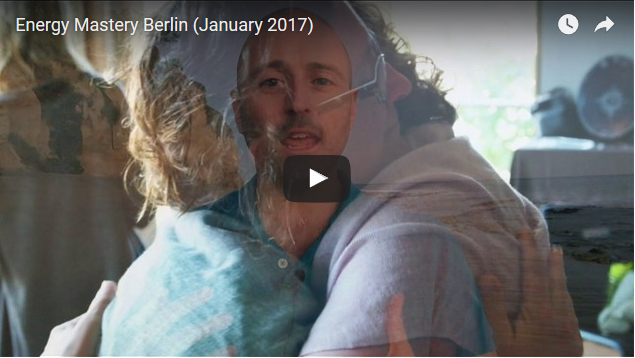 At UNIFY we organize global synchronized meditations and days of social action. We now have more than 7,500 organizers that bring their communities together for campaigns we launch on Peace Day, Earth Day, Water Day, and more. 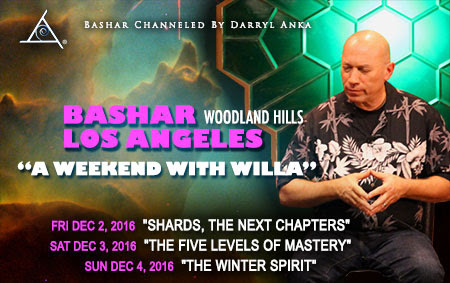 Bashar Dec 2-3-4 – Our final event of 2016! 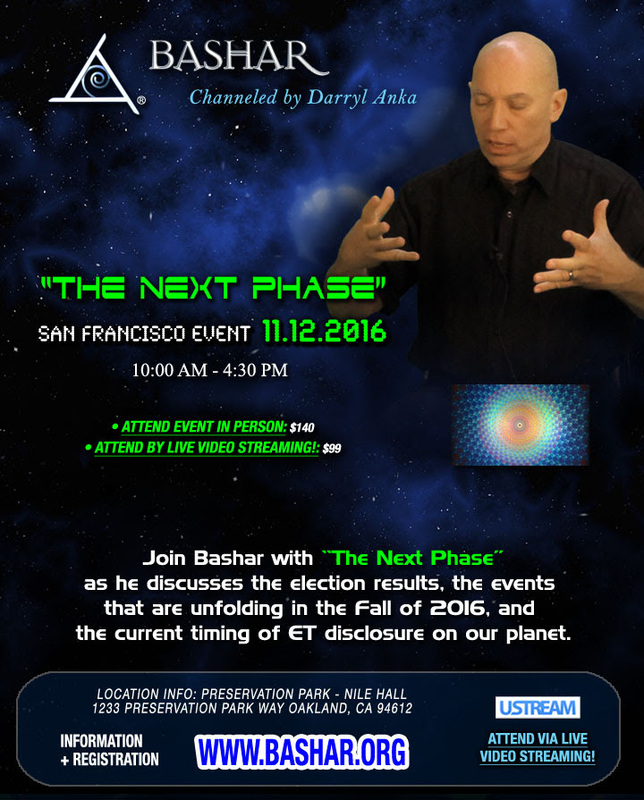 One of the most important talks Dr. Greer has ever presented. This is information you need to know! 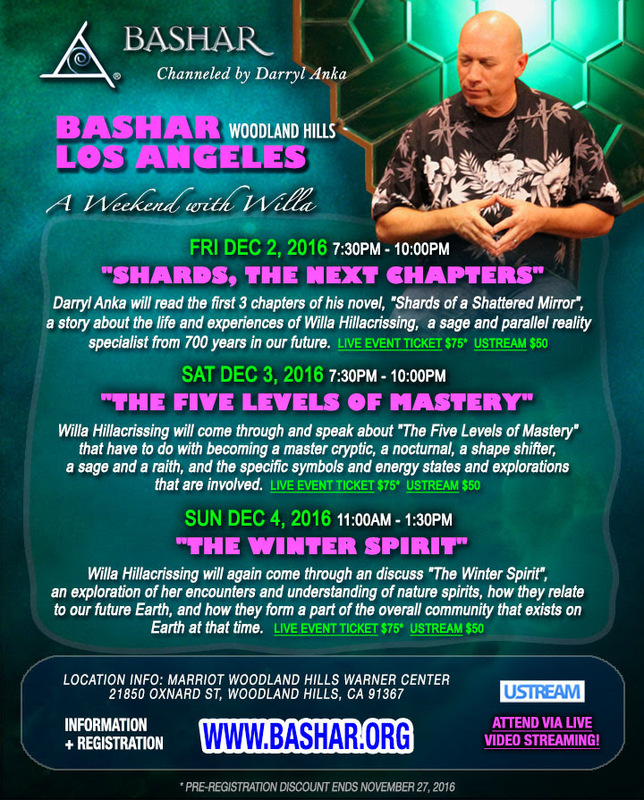 lecture and webinar in Las Vegas NV. 7pm -10pm pacific time – Greenspun Auditorium at UNLV. 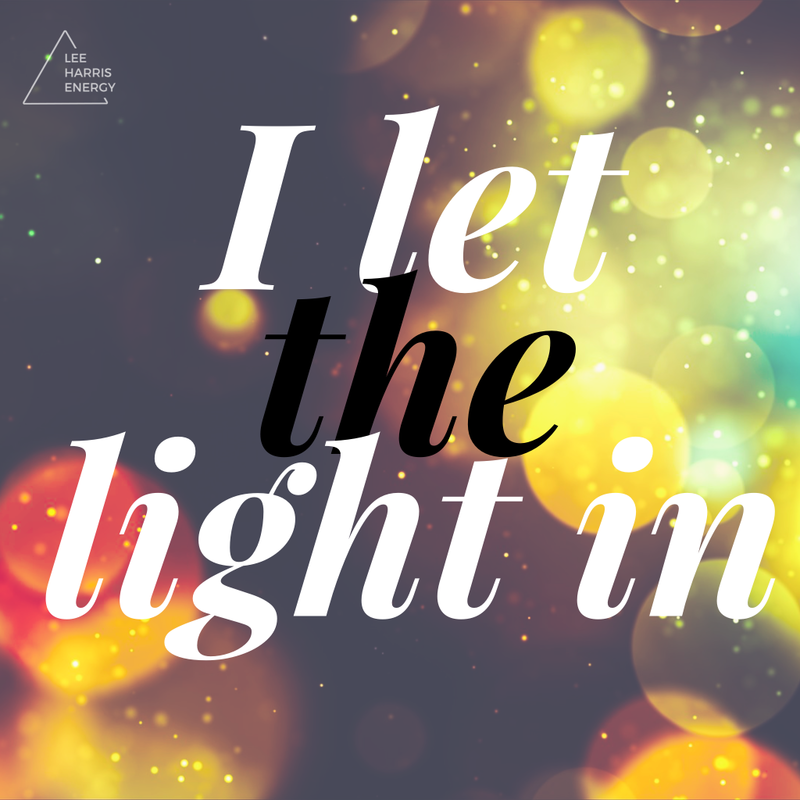 Are you letting the light in today? Invite, invite, invite the light in. For when I am full, I can let my light beam. James Twyman: Why am I so happy about the US presidential election? I spent the morning praying for Donald Trump, not cursing him. Yes, of course I was shocked and dismayed, but several days ago I asked thousands of people to pray for the „highest good“ to be done in this election. Part of that involves me letting go of what I think needs to happen and trusting what actually is happening. It’s impossible for me to know what humanity needs to evolve into love, but I am willing to play my role NO MATTER WHAT. That’s the key – to commit to love regardless of the direction we seem to be heading. I invite you to join me in this brave new life. A friend of mine used to say: „Ask for what you want, accept what you get, and work on the difference.“ I did not vote for Donald Trump, but that doesn’t mean I have to fall into despair. You are needed more than ever now! If you feel sad or disheartened, that’s okay, but do what you have to do to move through those feelings back into love. That’s the only place the real work can be done. If you live in NY or Boston, please join me later this week. I’ll be screening my new movie called „The Twelve Powers“ at The Unity Center in NY on Friday night, then at Unity in the City in Boston on Sunday. Come see me and let’s get positive together. have to say about the US election? Listen to this recording I just made. I think it will answer the question above. The truth is very simple – embrace FULLY what is before you! NO MATTER WHAT! Do not judge or expect it to be different than it is. Spread your wings and wrap them around the person who just a moment ago you judged as undeserving of love. In other words, spread your wings and wrap them around Donald Trump. I really mean it. Close your eyes and imagine you’re hugging him right now. If you want to escape the illusion of separation, this is how you do it. You may be thinking that I’ve lost my mind, and you’d be right. I lost my mind a very long time ago, and I’m so happy about it. But what I found was my heart, and that is what I’m asking you to rediscover. So listen to this recording and hear what Jesus says in A Course In Miracles. You might be surprised. Charlie Fenimore is a good friend of mine and he wrote me a letter today that I want to share. He speaks more eloquently about what we are feeling than I ever could. We have a lightful future for all of us and healing life is everything for Nations of God. We can hold the light in everything we live because we must make understanding of ourselves. This is just the beginning of a life connecting with our God to shine in our days and nights. We are feeling in our hearts right now and forgiveness is our hope. We can heal our strength for the emptiness of minds with hearts to be strong to our brightest eyes. We must make healing for us to live with our clearest thoughts. We are the angel beings of Earth. We have been connected with our Divine wings for the light of self. We are compassion and together for life. We know all this truth of ourselves to remember. This is our joyful in the healing sun of light. We are one forever with our God of the hopeful. Our Divine love connect our lives to the planet of our future of peaceful life. When we fear inside, we are forgetting our joyness with people. This is our truthful hope of God with forgiveness to hearts around this living light. We can shine our love for healing to our inner eyes in spirit. Living hope is the key to our spiritness and our mistakes are healed with truth and light. We can open ourselves to the God of freedom and light. Hopefulness with our hearts, our souls, and our holiness means being free. This is our lightful kingdom with our shining spirits. We can love with our joyness and forgiveness and happiness. We will just love everybody with our feeling hearts. We must go to the pain with lightful love to feel our fear and bring the light inside to heal in heaven’s home. God has NOT left the building. Lightworkers, now is your time to shine! Join James Twyman, Jennifer Hadley, Lisa Natoli, Bill Free, Vicki Poppe and Cindy Lora as we discuss the expansion that is possible right now from the perspective of A Course in Miracles. sense of lack, limitation and separation.